Smoothies are not only delicious drinks, as many believe. 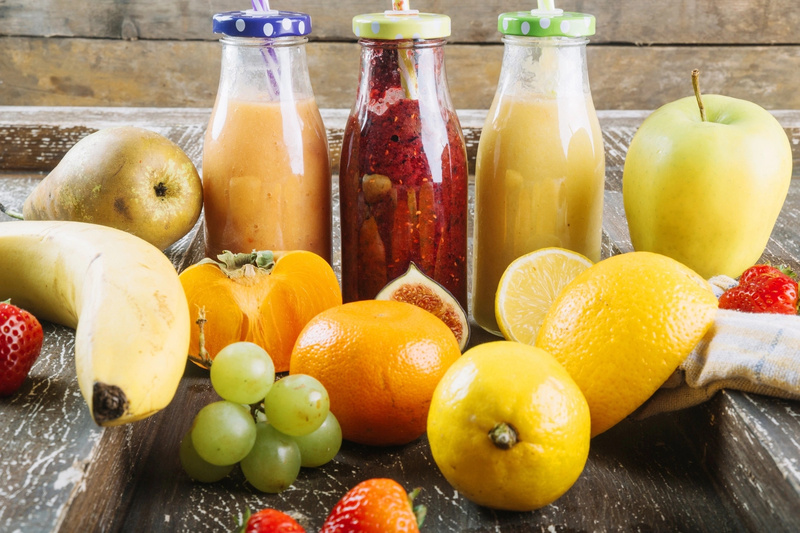 These beverages are useful and nutritious low-calorie cocktails made from various fruit and vegetable ingredients, mixed in a blender until a homogeneous mass is obtained. You can use this drink not only as a tasty snack, but also completely replace some meals, for example, dinner. Smoothies are perfect for those who decide to improve their figure and lose a couple of extra pounds. 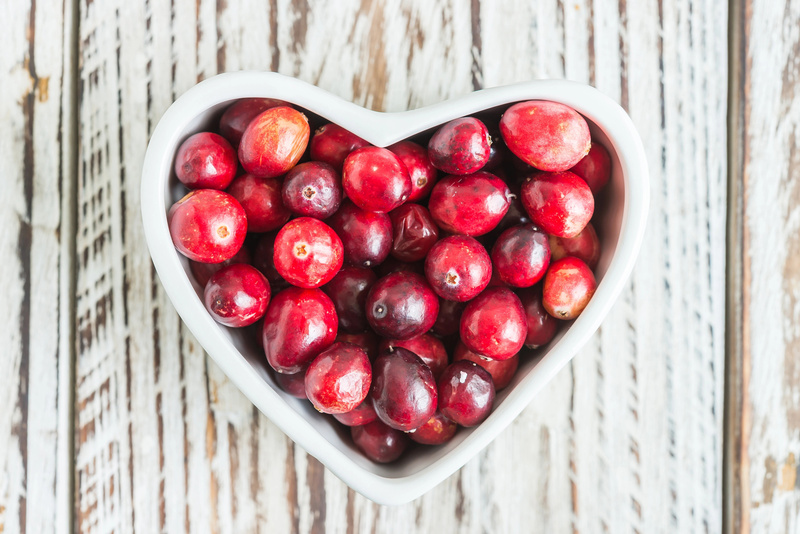 They helps to remove the feeling of hunger and remove the persistent irritability during diets. 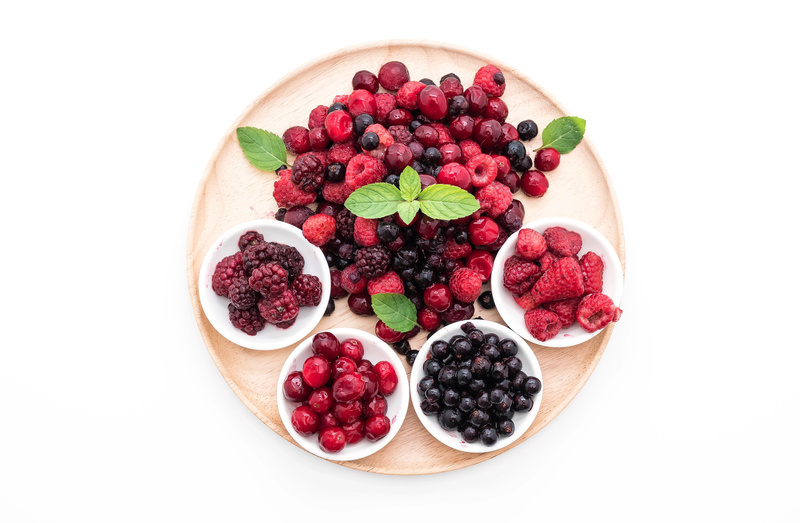 In addition, smoothies are very nutritious and rich in dietary fibres, including fiber. 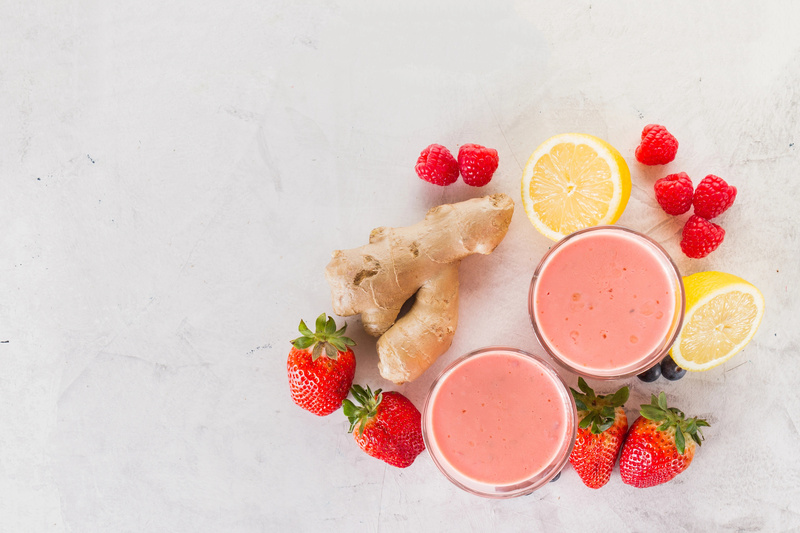 That is why the presence of smoothies in the diet will positively affect both the process of digestion and metabolism, cleansing the intestines. Combine all the ingredients and blend them until smooth. Enjoy! 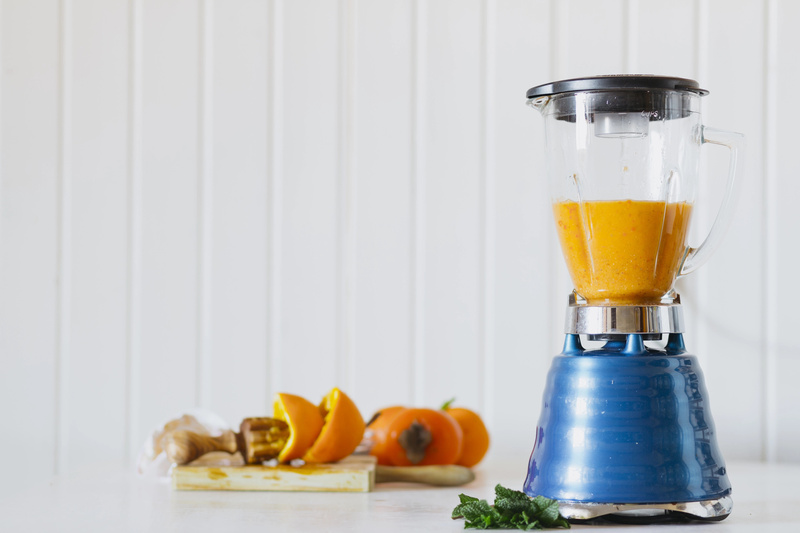 Put all your ingredients in a blender until everything is combined and smooth. Add more almond milk as needed. Enjoy! Combine all the ingredients and process them in a blender. Enjoy your smoothie! 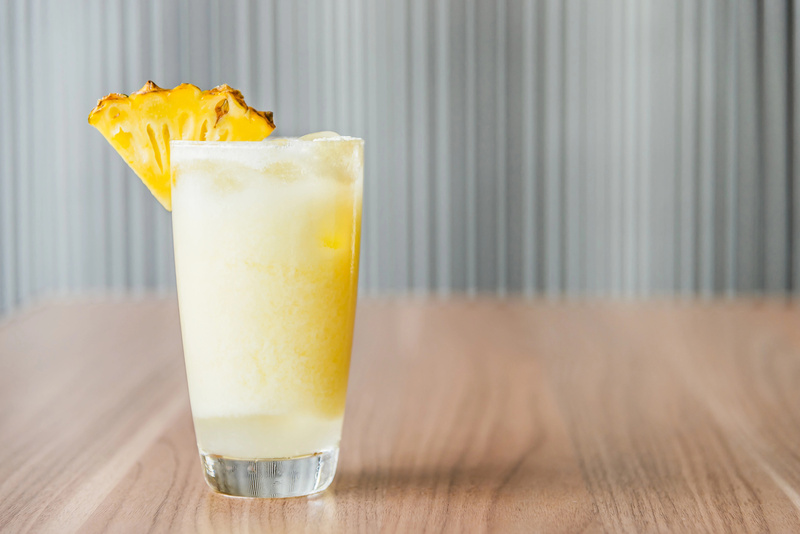 You just need to combine the orange, half-and-half or yogurt, orange juice concentrate, vanilla, and ice cubes. Process until smooth. The night before, add all the ingredients to the bowl of your blender and give it a stir to ensure that everything is well combined. Cover and place in the fridge for at least 3 hours, preferably overnight. The next morning, blend until a smooth and creamy consistency is reached, adding more milk if the smoothie is too thick. Enjoy! First, you need to microwave water on high until steaming hot in a small bowl. Add tea bag and allow to brew 3 minutes. Remove tea bag. Stir honey into tea until it dissolves. Then, combine berries, banana, and milk in a blender with ice crushing ability. Add tea to blender. Blend ingredients on ice crush or highest setting until smooth. Pour smoothie into tall glass and serve. 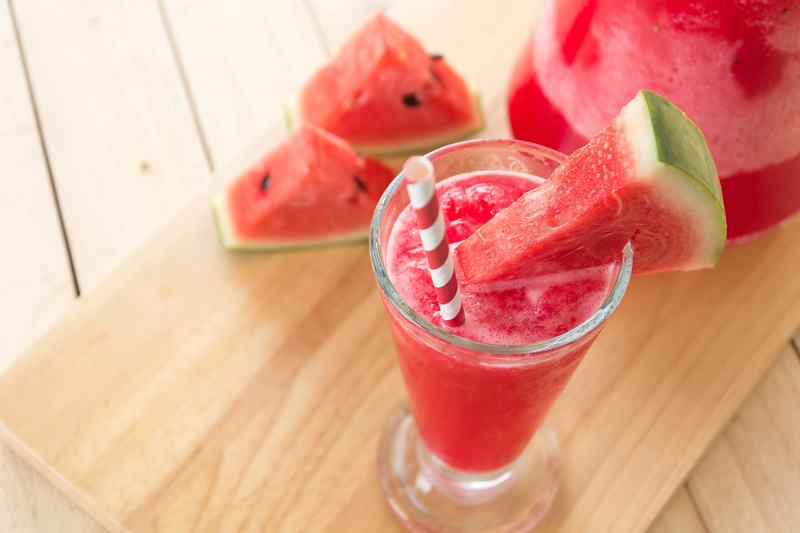 Enjoy this tasty smoothie! Simply place all ingredients in a blender and blend until smooth. Pour into a glass and garnish with leftover orange peels, if desired. Combine all ingredients in blender, adding lemon juice to taste. Puree until smooth. Enjoy! 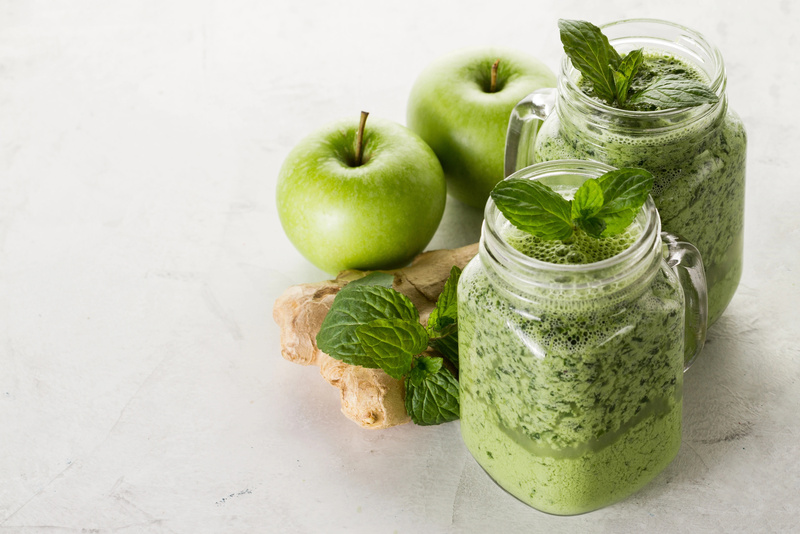 In a blender, you need to puree 2 cups packed baby spinach, 1 chopped Granny Smith apple, 3/4 cup coconut water, 1/4 cup fresh lemon juice, 2 Tbsp hemp seeds, 2 to 3 tsp minced fresh ginger, 1 tsp raw honey, and 1 1/2 cups ice cubes until smooth. Divide between 2 glasses and serve. Simply combine the yogurt, banana, juice, and strawberries for 20 seconds. Scrape down the sides and blend for an additional 15 seconds. Place your kale, apple and dates in your smoothie maker. Add in a splash of cold water and splash of the green tea. Blend on high for a minute or two until the dates and kale have been completely incorporated. Pour your smoothie into a cup and mix in the remaining green tea. Combine the yogurt and ice cubes. Blend, pulsing as needed, until the ice is in large chunks. Add the pineapple and blend at “whip” speed until smooth. You just need to combine the juice, banana, kiwi fruit, strawberries, and honey. Blend until smooth. Enjoy this tasty smoothie! You need to combine 1 cup of the milk, the blueberries, banana, sugar or sweetener, and vanilla extract. Blend for 20 to 30 seconds, or until smooth. Add up to ¼ cup more milk if a thinner smoothie is desired. Combine all the ingredients and process for about 30 seconds, or until smooth and frosty. Enjoy! Blend together any liquid ingredients (milk, yogurt, juice, etc.) and protein powder. Add mushy ingredients, like pre cooked oatmeal and fruit, then add ice at the end. For a thicker shake, you can toss in more ice cubes. Place all the ingredients in a blender. Process for 8 seconds. Add the ice cubes, and process 6 to 8 seconds longer, or until smooth. Enjoy your Madness! Simply combine all the ingredients and blend them until smooth. Enjoy! You need to combine the banana, apricot nectar, yogurt, and lemonade concentrate. Process for 30 seconds, or until smooth and creamy. Stir in the club soda and serve immediately. You need to mix milk and frozen strawberries in a blender for 1 minute. Transfer to a glass and stir in the tablespoon of flaxseed oil, or serve with a tablespoon of sunflower or pumpkin seeds instead. Combine all the ingredients and place them in a blender, and pulse for 30 seconds. Blend for 30 seconds, or until smooth. 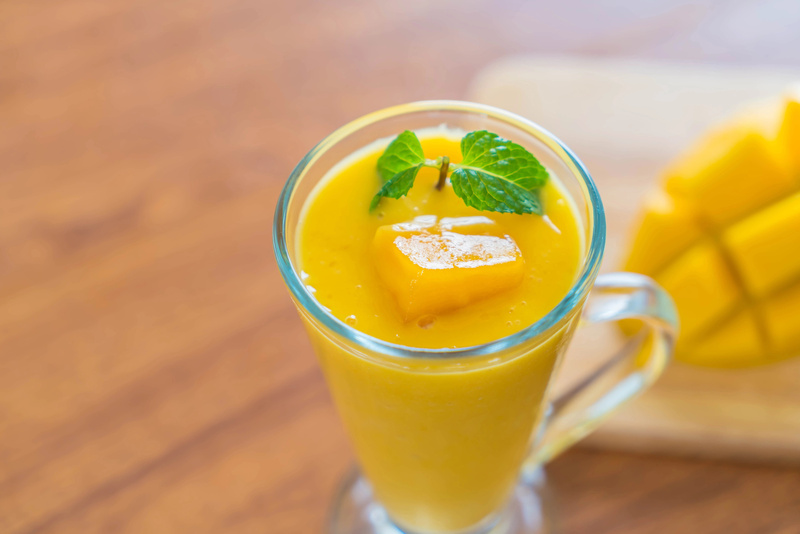 Combine the pineapple (with juice), frozen yogurt, mango, and banana. Blend until smooth. With the blender running, gradually drop in enough ice to bring the level up to 4 cups. Blend until the ice is pureed. Enjoy!